Mass surveillance system would look like Aadhaar as it creates systemisation of society, he told the fifth edition of 'Talk Journalism' event organised here last weekend. The government must slap penalty on anyone using Aadhaar data for purposes other than public services, whistle-blower Edward Snowden has said. Addressing an event via video-conference, he said that if Indian government was serious about implementing Aadhaar for public good, it must ensure "criminal penalty" against anyone misusing the data. Systemisation of society is something that is not stated in the scheme of things for the Unique Identification Authority of India (UIDAI), he added. Replying to a question the surveillance issue, he said that no government will say that it has decided that "you don't have rights". They would rather say that they are bringing in a new programme that will safeguard people's rights and protect them. 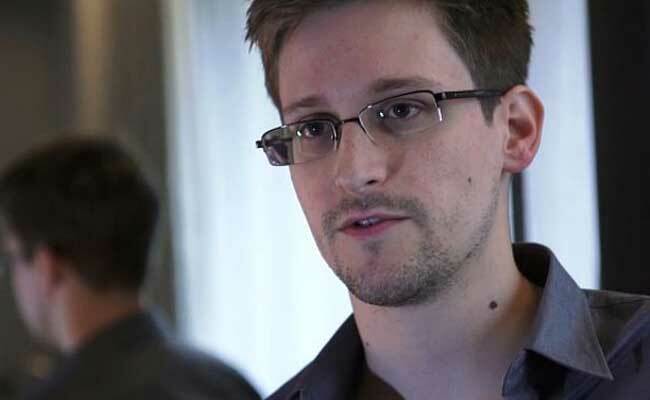 Mr Snowden said that it's a myth that youngsters are not concerned about privacy. Youngsters are very much concerned about their privacy, he added. He made a point stating that citizens don't need to explain why they need privacy it's the government that needs to explain why people don't need rights. The former USA secret agency CIA employee said that "we have privacy issues" because it helps those who violate it. He said that privacy can be safeguarded through better encryption systems and strong legal system.